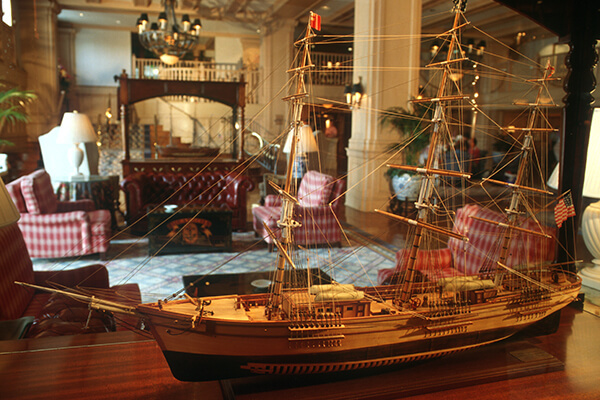 The hotel is perfectly nautically themed right down to the Christmas tree! 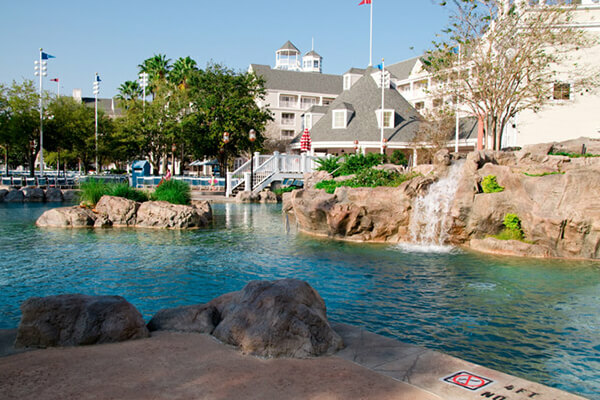 Stormalong Bay is our favorite pool on property — more like a water park! 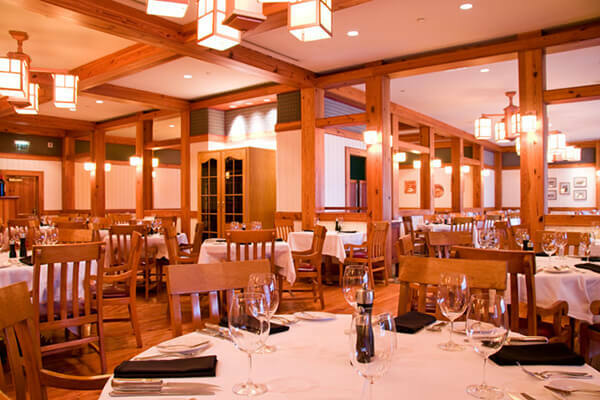 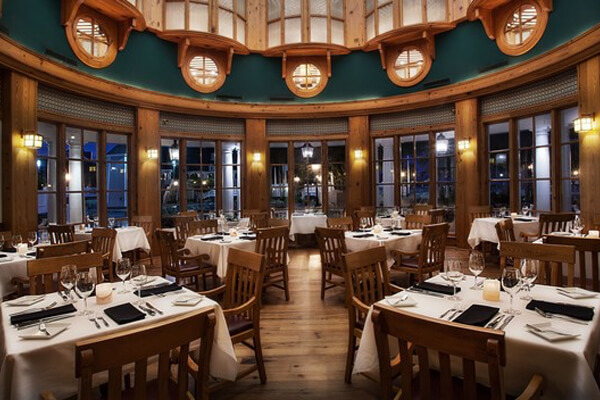 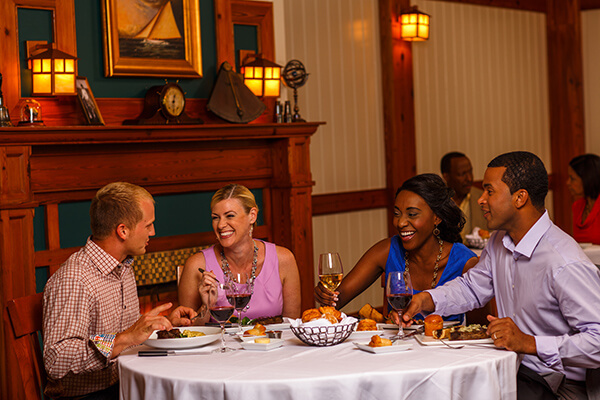 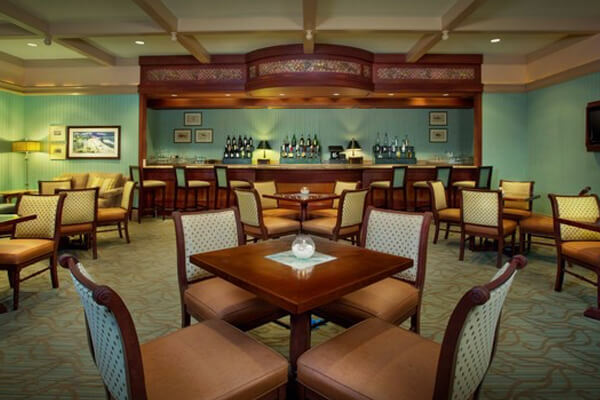 Classic surroundings capture the essence of a New England yacht club at this upscale resort. 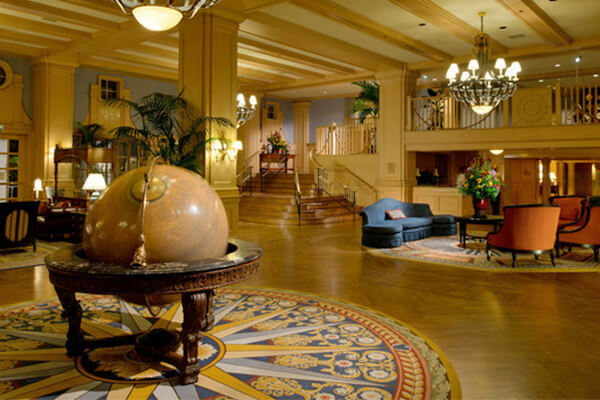 Its comfy chairs, hardwood floors and shafts of sunlight streaming into a welcoming lobby invite you to linger. 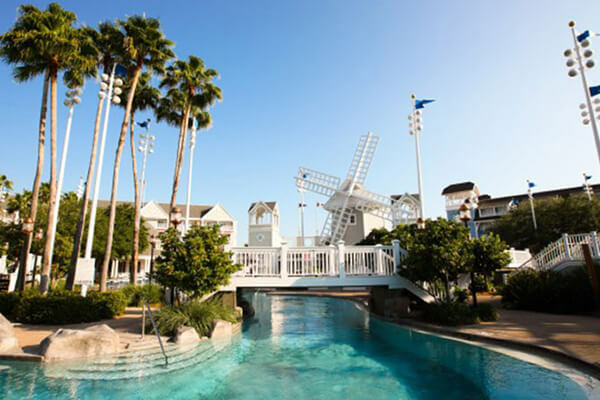 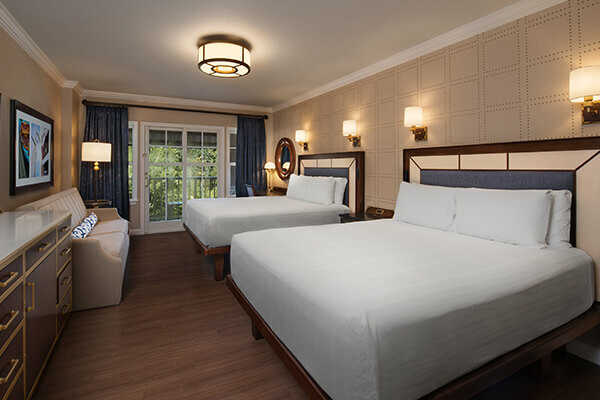 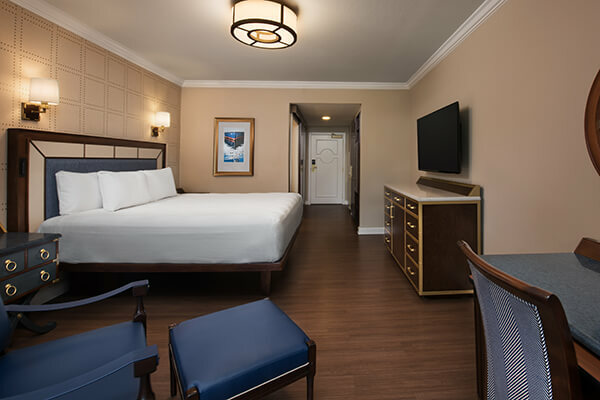 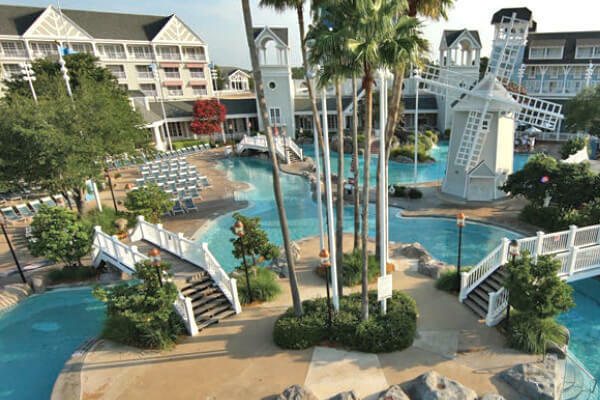 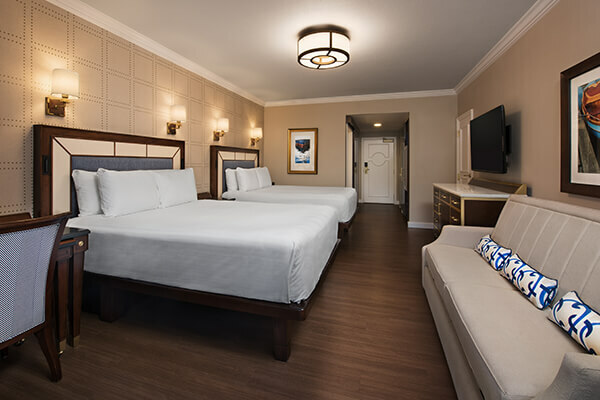 Here you’ll enjoy luxurious accommodations as well as delightful amenities shared with Disney’s Beach Club Resort — a sandbottom pool and health club. 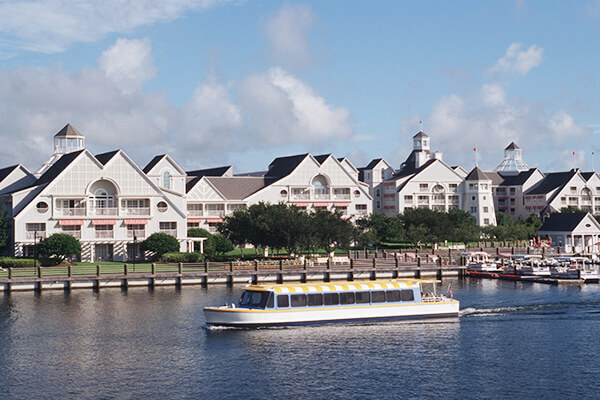 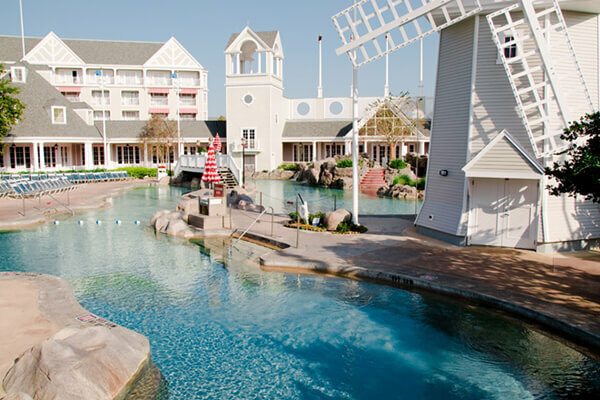 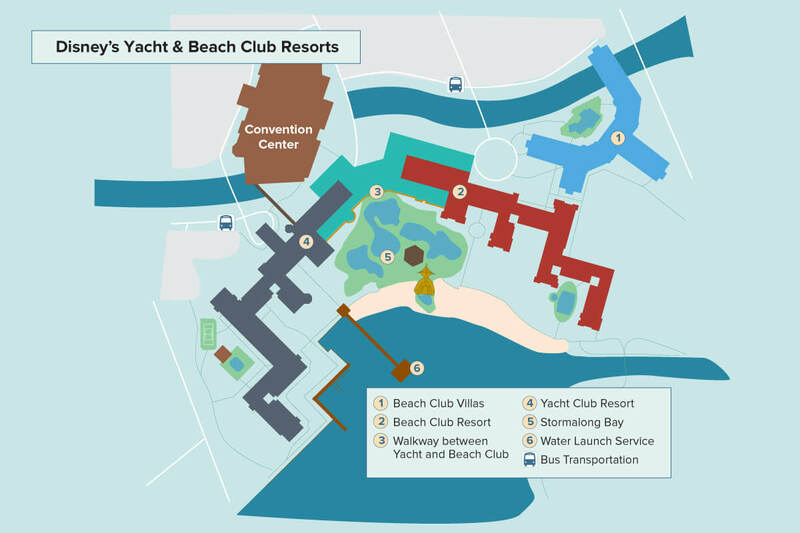 There’s even a beachfront promenade with direct access to Epcot® as well as the unique shops and restaurants at Disney’s BoardWalk Resort.